The ECB has published its annual report on the supervisory activities appointed to it by the Single Supervisory Mechanism. Key achievements in 2016: effectively addressing the non-performing loan (NPL) issue, the improvement the solvency of the euro area banking sector and the further harmonisation of banking supervision in the euro area. In the spotlight for 2017: new challenges, like the new scenario for European banks after Brexit and fintech-related risks. 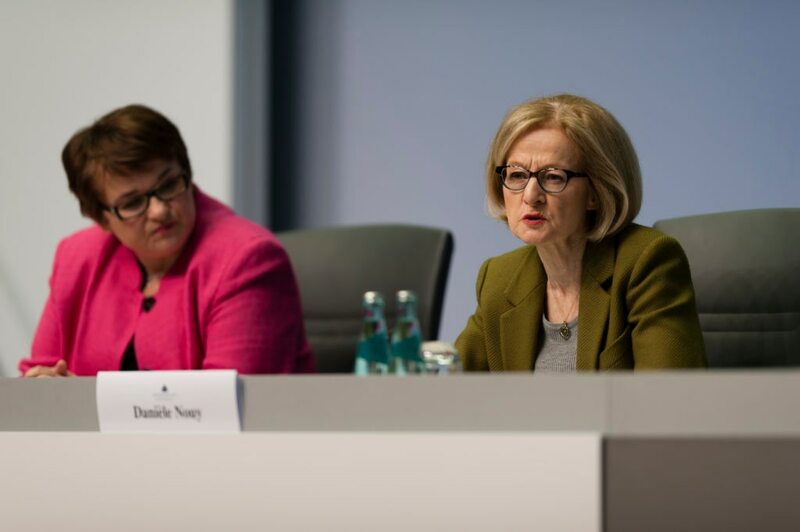 In this document, Danièle Nouy, Chair of the ECB’s Supervisory Board, says she feels very proud of what the institution has achieved in supervisory matters. On the plus side, she notes in an interview published in this same document that “we further harmonised banking supervision in the euro area,” and banks of the euro zone “have become much more resilient.” However, she warns about the challenges that banks still have to face, such as “raising profits in a challenging environment” with low interest rates, cybercrime and other technology changes. In 2016, the ECB “continued to improve its main tool: the Supervisory Review and Evaluation Process (SREP). As a result, banks’ capital requirements were more closely matched to their individual risk profiles. The report also emphasizes the stress stets that the ECB Banking Supervision conducted for euro area banks and which showed that the banking system can withstand an even more severe stress impact than the one simulated in the 2014 comprehensive assessment. 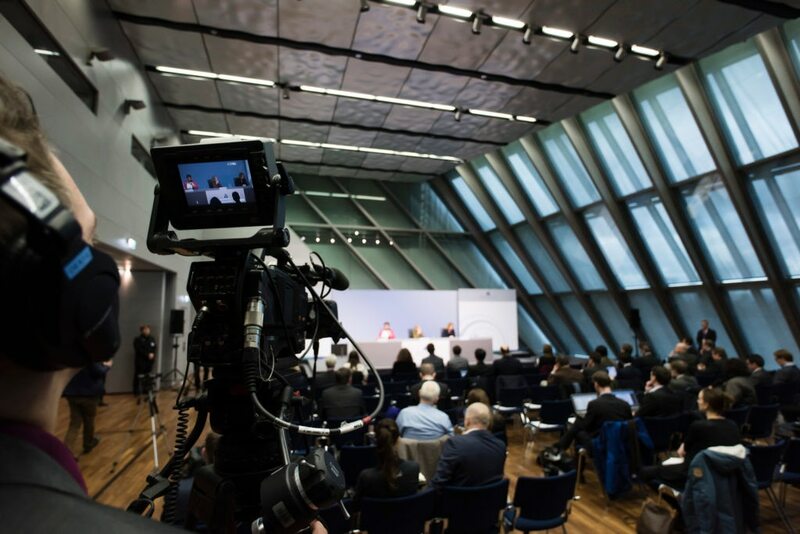 The European Central Bank (ECB) yesterday has announced the outcome of the final auction of TLTRO-2 (targeted long-term refinancing operations). These long-term financing operations aim to stimulate lending in the euro zone. The demand for additional liquidity has reached 233.47 billion euros, far above the amount from previous auctions and market expectations. It isn’t common to come across a 500 euro bill, but soon it will be even more difficult. The European Central Bank announced yesterday that it will stop printing these bills in 2018. Why? To help reduce possible funding sources for illegal activities.